Delicious Cuban Style Keto Picadillo recipe. Ideal for dinner or as a filler for lunch dishes. Very easy to make for cooks of all levels. 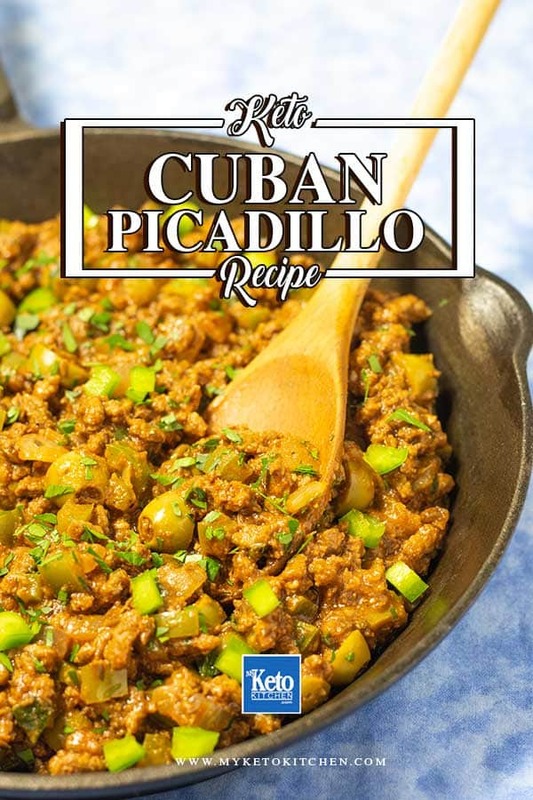 This easy Keto Picadillo recipe is based on the Cuban style ground beef dish, it’s simple to make yet so flavorsome and delicious. Traditional Cuban picadillo contains raisins, we’ve left them out to keep the recipe keto – and swapped out the high carb rice and beans that is normally served alongside for cauliflower rice. 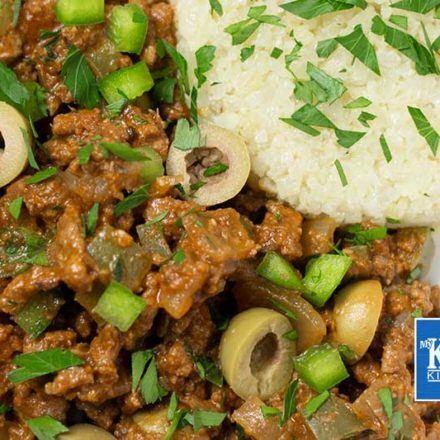 This Keto Picadillo recipe makes 7 serves each serve is 200g/7oz or 1 cup. This the Keto version of a Cuban Picadillo recipe is very flavorsome, with garlic, spices and a little sweetness. Place a large saucepan over medium-high heat and add the oil, onion, garlic salt, and pepper. Saute for 5 minutes. Add the cumin seeds, garlic powder, coriander, oregano, paprika, erythritol, and saffron, saute for 3 minutes before adding the ground beef. Cook the ground beef until it is all browned. Add the beef stock and passata and simmer for 15-20 minutes until the sauce has thickened. Add the green pepper, olives, and half the cilantro and stir through. Cook for another 5 minutes. Serve with a side of cauliflower rice and top with the remaining cilantro. 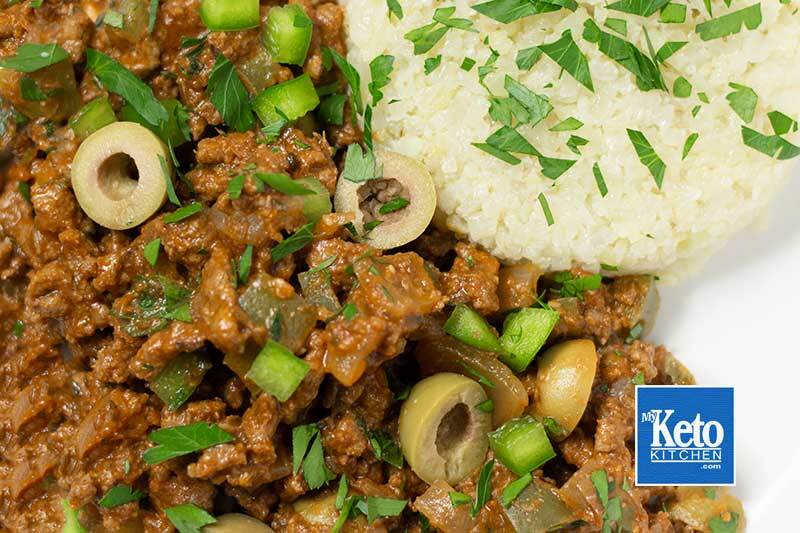 This easy Keto Picadillo recipe is based on the Cuban style ground beef dish, it's simple to make yet so flavorsome and delicious. Make it in large batches and use it as a filler for lunch in a bowl, lettuce cups, or zucchini boats, its a very "versatile" dish! 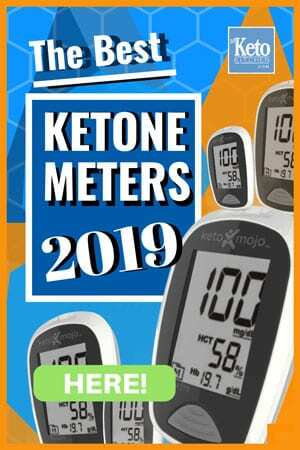 If you liked our Keto Picadillo check out our other delicious Keto ground beef recipes. To make a larger batch of this Keto Picadillo recipe adjust the servings above.